Con Murphys are the Suit Specialists. We have been outfitting for over 86 years, so we know how to fit you. 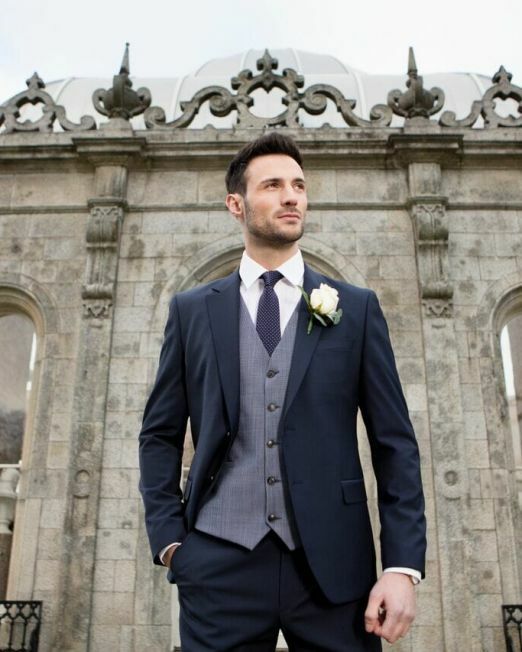 We are one of the most trusted Suit Shops in Cork. We have over 800 Men's Suits in our stock. These are the main categories of Suits that We stock. Con Murphys are Suit Specialists. We have been outfitting for over 80 years, so we know how to fit you. We have over 800 Suits in our stock. These are the main categories of Suits that We stock. Premium Luxury Suits, By Baumler, Magee and Superiore. Choosing a suit is no easy task, and neither should it be rushed. There is nothing worse than a cheap, poorly fitting suit, and also there is nothing better than a well fitting quality suit. 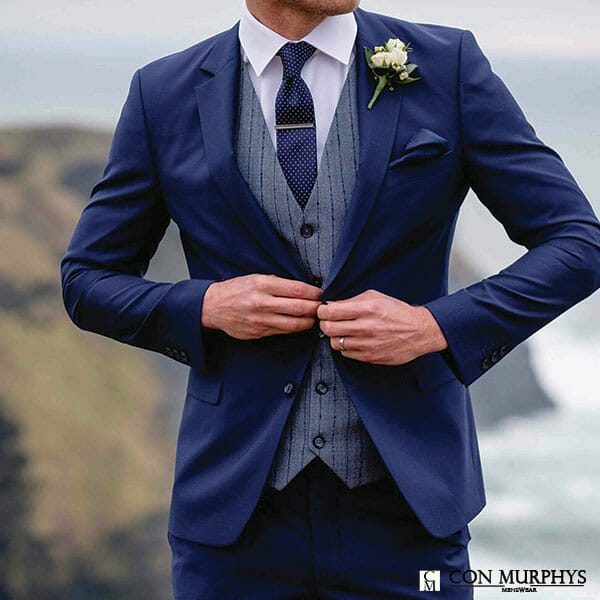 At Con Murphy’s we are one of the most trusted and known suits shops in Cork, this is because for more than 86 years we are providing quality men’s suits to Cork and Munster. 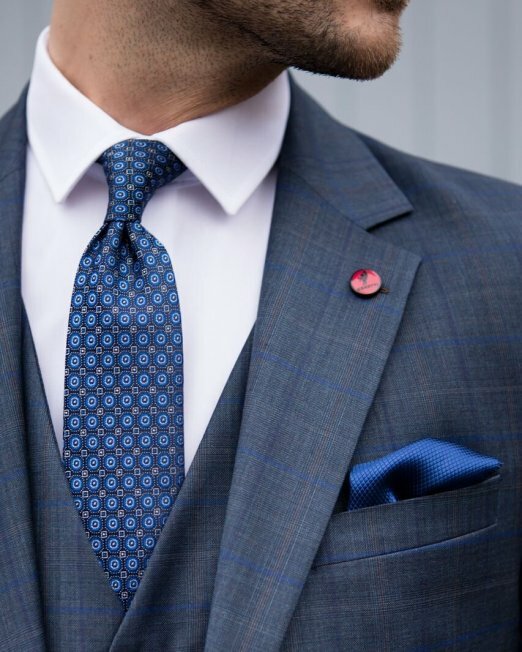 We have an expert team on hand to help you make a decision, and to find a suit that matches your figure, budget and needs. Very good range of high quality men's clothing. One of the best suit/smart-casual shops in the Cork. I've dealt with Neil, Mick, Donie and Jim over the years and every single one of them are on top of their game. You can get both classic and modern styles. I got kitted out for my wedding and the day after in here recently. 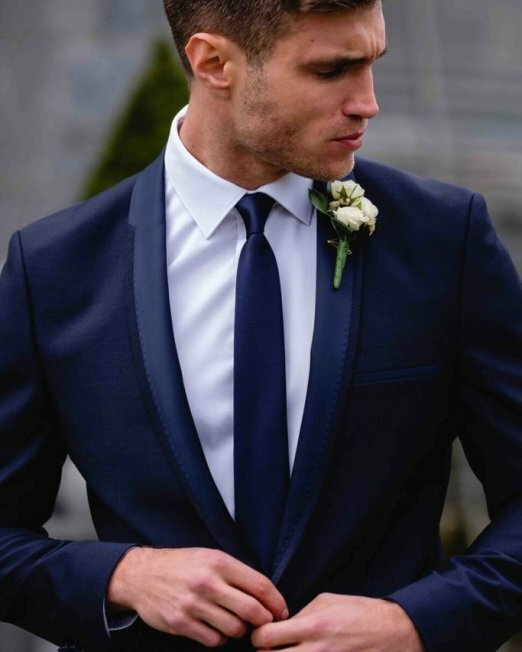 If you are looking for a smart, tailored suit then you can’t beat a 3 piece suit. 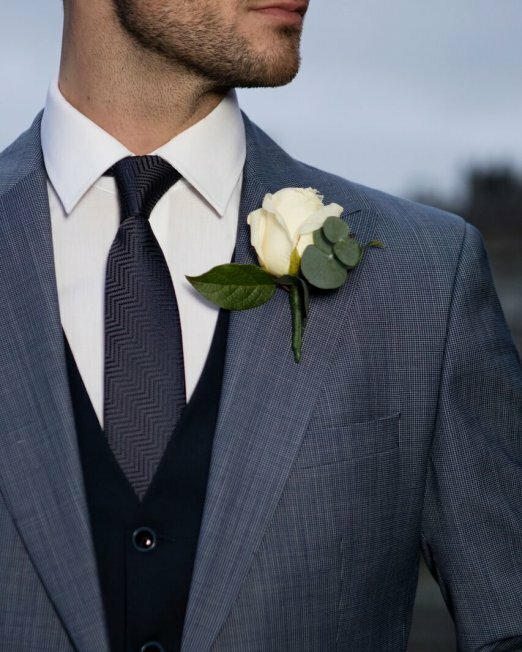 Suits that include waistcoats are also an ideal choice for a wedding or similar event as they look elegant with or without the jacket. These suits are called three piece suits as they include the trousers, jacket but also a waistcoat. 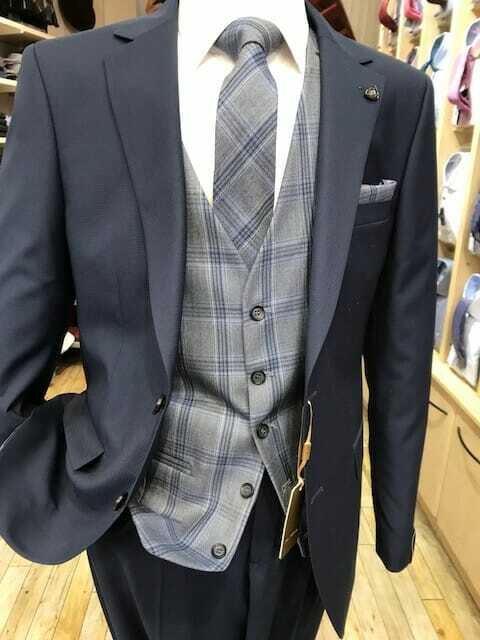 Generally speaking if you are using this suit for an interview or work purposes its better to choose a 2 piece business suit, as the 3 piece may be too much. Looking sharp, professional at your work is very important. 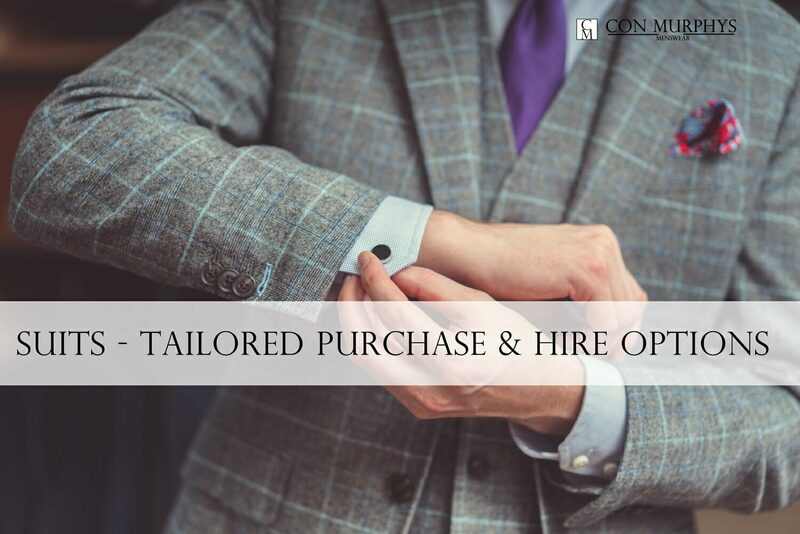 First impressions last, and if you look professional, confident with a quality suit from Con Murphy’s then you will receive the respect you deserve and leave an outstanding impression. At work its always important to feel comfortable in the clothes you are wearing. In business you will be rushing, in various stressful environments and facing the daily Irish weather. Its important that you are wearing a quality men’s suit, which fits well and feels great. 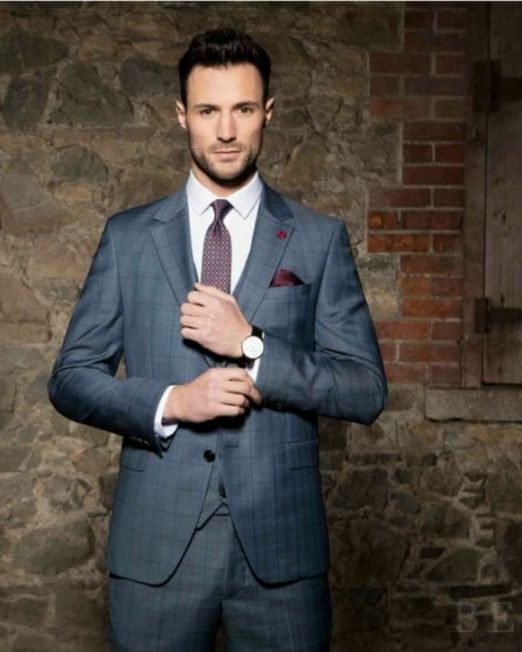 Our slim fitting suits are becoming our best selling suits for the younger generation in Cork. This suit represents a modern twist on tailoring. The jacket sits close on the shoulders and waist, tapering out gently on the hips, while the trousers have a slim fit on the leg which adds to the overall design. Slim fitting suits are cut and created to follow your body’s natural shape without as much extra fabric as regular fitting suits. 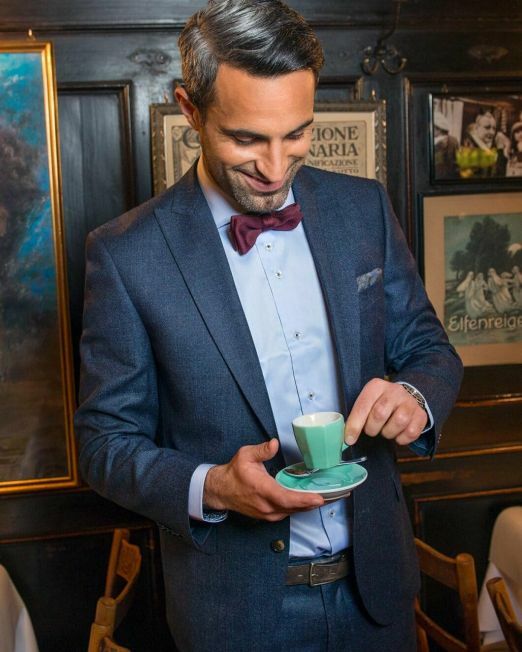 We stock various designs in our suit department in Cork City, from Italian extra slim fitting suits to a medium- regular fit. If you are on a budget, then call into our store today. We have a wide range of suits which are not listed on our online shop. We constantly run our Men’s Suit Sale, where you can find a perfect suit for you at a more affordable price. These suits do not have the same stock levels as our new season models, therefor they are available at a discount price. 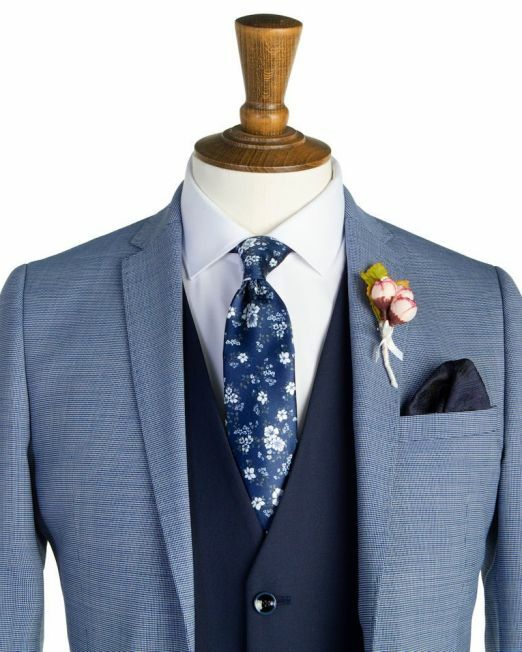 Every year we update our stock with new brands, new models, colours and more, so there is a wide range of excellent suits to be purchased at discount rates. Come see our store today, or check our sale items online. A quality suit is an investment that should last, but you don't want to break the bank when building your professional wardrobe.